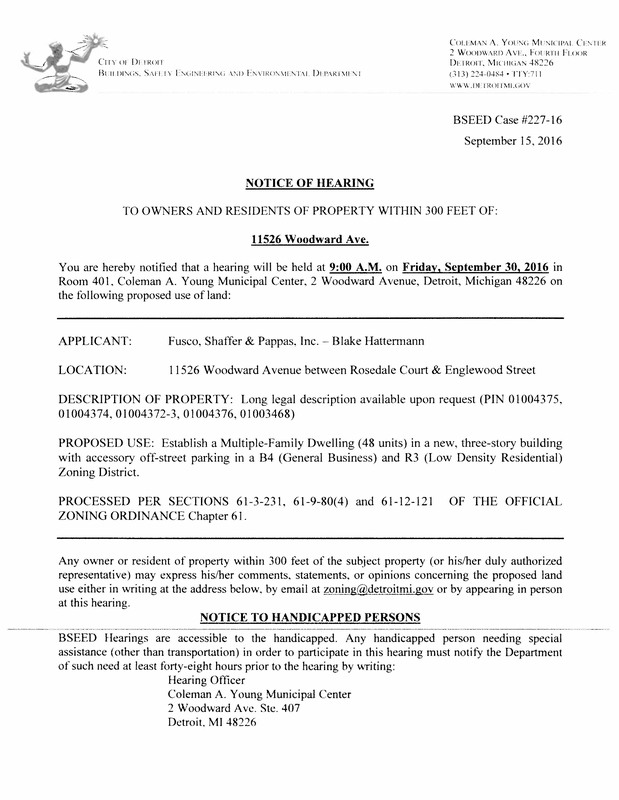 Hearing for New Apartments on Woodward – Gateway Community Organization, Inc. This new apartment complex will be on Woodward between Rosedale Ct. and Englewood. Do you have any concerns ? Hearing for new apartment complex on Wooward.